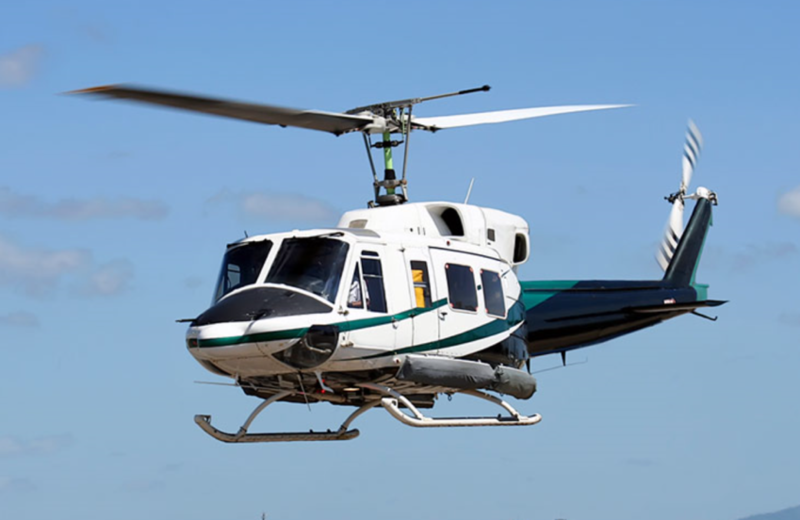 EASA Part-66 approved Aircraft Maintenance Engineer Type Training Courses consisting of Theoretical and Practical Elements for the Bell 212-Agusta AB212 (PWC PT6) helicopter. The theoretical course comprises of instructor led classroom tuition, aircraft visits and examinations and focuses on the tasks required of the aircraft engineer operating in a line and base maintenance environment. The course provides extensive training on airframe, power plant and avionics systems. Phase Examinations will be held at intervals through the course.